A golf course in the mountains. Just over a a hundred kilometers from the hustle and bustle of Kuala Lumpur lies the English style hill resort of Frasers hill. Frasers hill is located in the titiwangsa range at a height of 1,524meters above sea level. The air is usually a lovely 17 degree’s Celsius that makes it ideal for walks, growing temperate flowers and strawberries. The clock tower that is the focal point in the town. 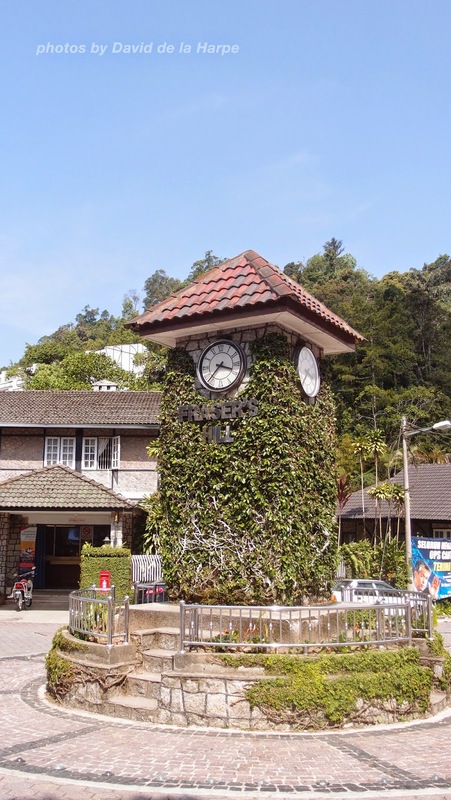 Fraser’s Hill is named after Louis James Fraser, a Scotsman who prospected for gold in Australia and came to also prospect for gold in the hills here in Malaya, but instead of gold he found a large deposit of tin in the 1890s. In 1900s, he went missing but only few years later, a big search for him was conducted by Bishop Ferguson Davie of Singapore. It was an unsuccessful search and some believed that his opium and gambling business had something to do with his disappearance. 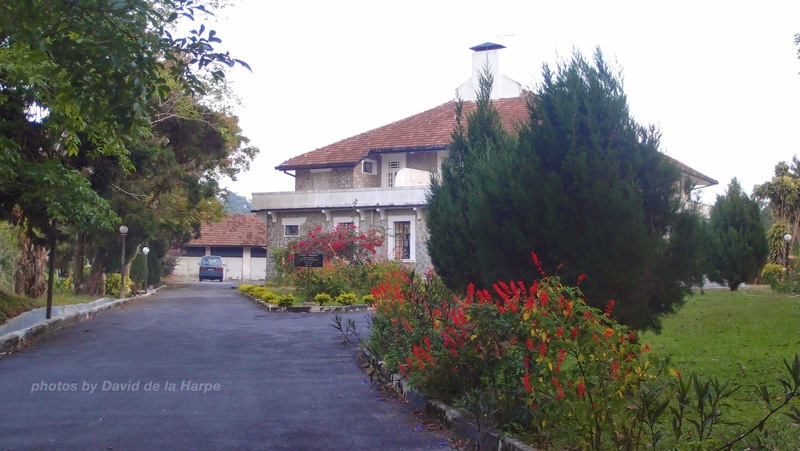 The Bishop liked the climate so much that he made suggestions for the area to be developed into a hill station that was brought to fruition by the British authorities. The ensuing history is but a small detail that describes the growth of Bukti Fraser to present day, now one of Malaysia's most popular nature and highland resort destinations. Many of the English officers of that day who were based either in Kuala Lumpur or Singapore built Cottages in the Mock Tudor style and it grew in popularity as an escape from the heat of the lowlands. Today many of these old cottages are still used by many Malaysian corporations and all the Malay royal families have a house here. The interior of Scotts restaurant. There has been very little modern development here unlike the Cameron Highlands, as a law was passed by the Pahang government to disallow any new development in Frasers Hill. New buildings are only allowed on land that had been previously developed before. Because of this ruling, Frasers Hill is largely left in its original state, which is very much reminiscent of an old English village. There is a very good coverage of tropical hill forest with a number of jungle paths. The forest here is home to many species of mountain birds. 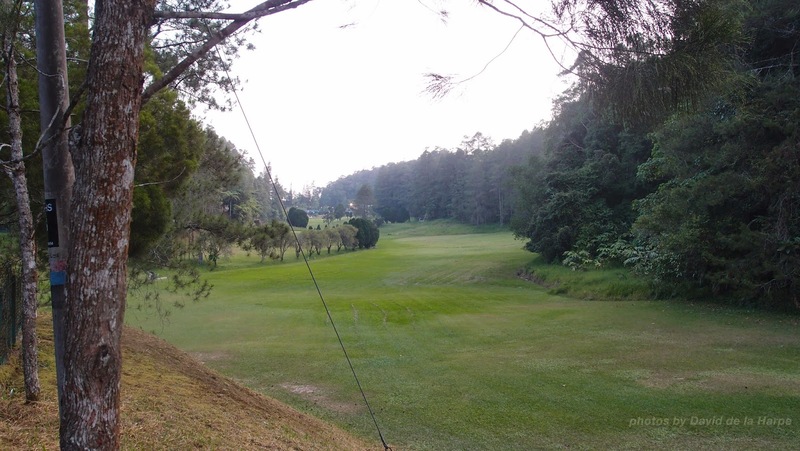 The entirety of Fraser's Hill is a protected nature reserve and gazetted wildlife sanctuary. There is also an annual bird race carried out ever year and many birders come from all around the world to take part in it. Visitors and tourists can visit Fraser's Hill throughout the year, but expect heavy mist and occasional rainfall most times. Being high up in the mountains, moisture and coolness are predominant features of the climate in these parts. Generally, the months with the least rainfall fall between April till September, during the lapse in the monsoon season. This would be the best time to travel if you dislike wet surroundings, but the weather can still be unpredictable. It is also recommended to go during off peak seasons, which are months that have no major public or school holidays, in order to enjoy cheap accommodation in hotels and smaller crowds of visitors. Many of the old English chalets are also available for rent besides some hotels.